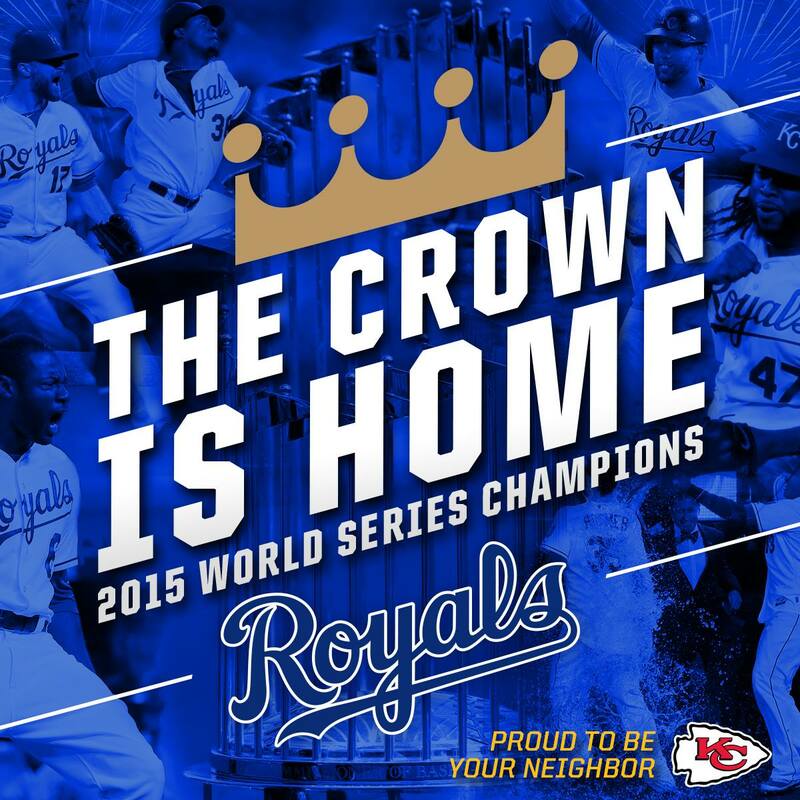 Royals are the 2015 World Series Champs!!! I was 6 years old the last time the Royals won the World Series. I’ll never forget jumping up and down and cheering in the living room in our house in King City, Missouri and watching the 1985 team. If you aren’t a sports fan, you can’t understand the sheer pride and joy we are all feeling right now. When Davis got the last out I called my brother with tears streaming down my face to share the moment with him. I may live in New York City now, but I’ll never forget where I’m from. Congrats to the Kansas City Royals on an amazing season and reclaiming the crown. Take it all in boys!